It’s Beirut in 1982 and a young Palestinian refugee, Fahed, divides his times between selling cigarettes on street corners and having to train as a revolutionary soldier with many other teenagers in the same situation as himself. During an air assault his father is killed in a bomb blast leaving him with nothing apart from his father’s treasured olive tree, which he was growing in a pot, and his elderly grandfather. Shortly after losing his father an Israeli plane is shot down and its pilot is captured and taken to a makeshift prison. 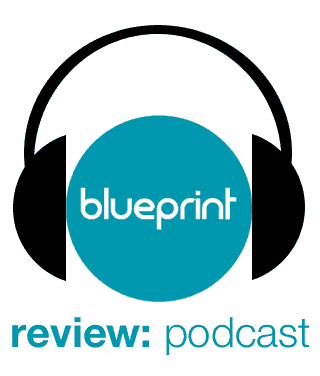 Realising that the pilot, Yoni, might be his only ticket out of the besieged city he frees him and the two form an uneasy alliance bond in an attempt to make their way across war-torn Lebanon and escape across the border. The pilot, played by the often under-rated Stephen Dorff, doesn’t like the boy to begin with (not surprising really, since he shot him in the leg while he was in prison), and the boy thinks Yoni might have been involved in his father’s death so distrusts and dislikes him in return. As with many of the most interesting road movies, what makes this one so engrossing is the two main protagonist’s changing relationship as they begin to understand one another and look out for one another more and more. Towards the end of the film it appears that they have really bonded, with Dorff’s character, Yoni, becoming like a surrogate father to the head-strong boy. 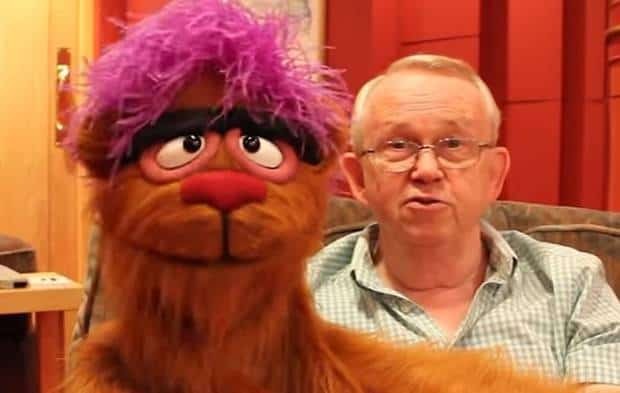 In fact the interplay between the two is very touching at times and one really hopes that they can overcome their differences and continue being friends in future. The pair have some very narrow escapes and as the tension escalates our respect for them, and theirs for each other, grows exponentially. Zaytoun is not only a great piece of drama, but it’s also both interesting and educational and I felt I learned something from taking this piece of cinema in. The cinematography is excellent too and the standard of acting is uniformly superb. 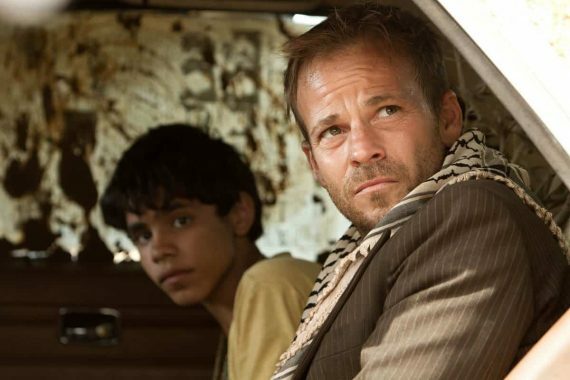 Stephen Dorff is really one of the finest actors of his generation and up comer Abdallah El Akal is one to watch. The film takes the viewer on a rollercoaster ride of emotions right from sadness and anger at Fahed’s father getting killed and also a friend of Fayed’s being shot needlessly by a sniper, to laughing out loud when the two are picked up by a crazy taxi driver who repeatedly plays the Bee Gees’ ‘Stay’in Alive’ in his car as he traverses some of the most dangerous roads in the world! If I had any criticisms of the film they would be nit-picky ones. The earlier part of the film doesn’t flow as well as the road-trip segments and the ending is kind of frustrating in its openness… I also didn’t really buy Dorff as an Israeli airman, although you were able to forgive that just because of the utmost conviction of his excellent performance. 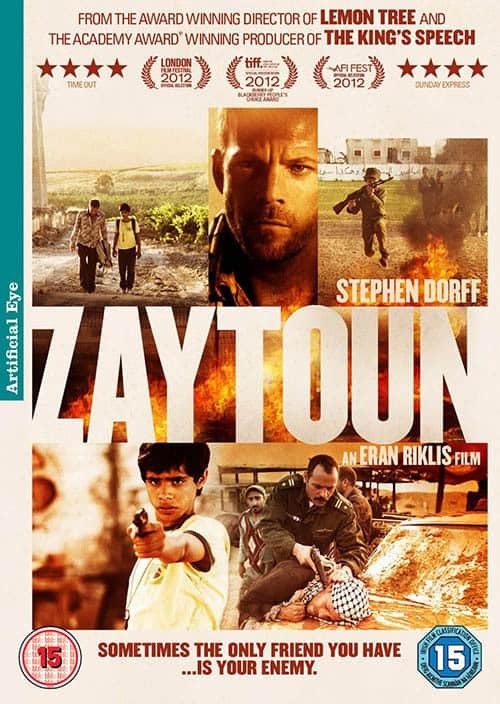 Overall I would certainly recommend Zaytoun to those who like their dramas to be gritty and topical.